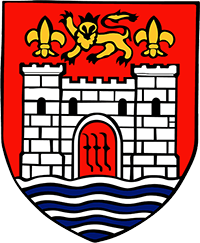 If you would like to give but don’t want to give to a particular area of our work, you can make a general donation. 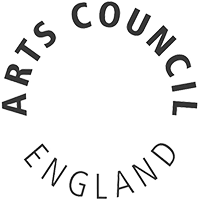 This contribution will support the Arts Centre in continuing to deliver all the different things that we do – from our live shows and events, to our children’s programme, our classical music programme to our visual arts exhibitions. 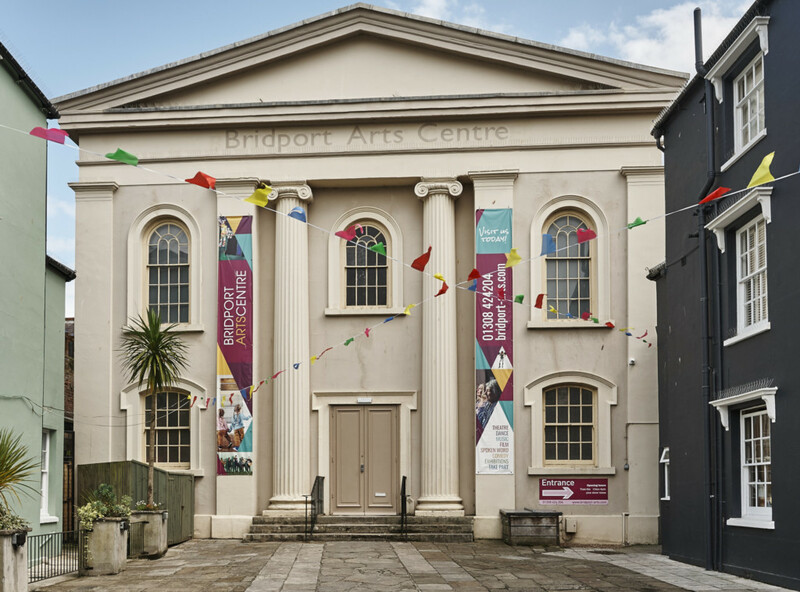 Alternatively, if you would like to support a different area of our work, please contact laura@bridport-arts.com or call 01308 427183 ext. 209 to discuss your ideas.